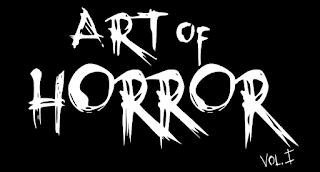 This week we have a round up of events and movies around the OT that Horror Fans may find interesting. 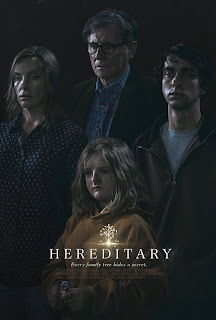 Tonight at 8:45 you can catch the last showing of "Hereditary". This film has been garnering a lot of attention lately, both positive and negative, so be sure to check it out. August 15th is the Ottawa Premiere of "The Crescent". This indie horror/mystery has been racking up awards at festivals across the country. I know very little about it, but the trailer looks intriguing. 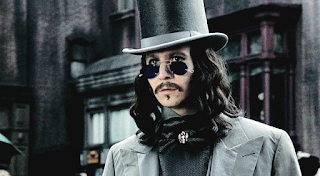 And on August 20 and 21st don't miss a big screen viewing of "Bram Stoker's Dracula" with the amazing Gray Oldman in the title role. If you haven't seen this on the big screen, do yourself a favour and go. You can find all these and more on The Mayfair website. 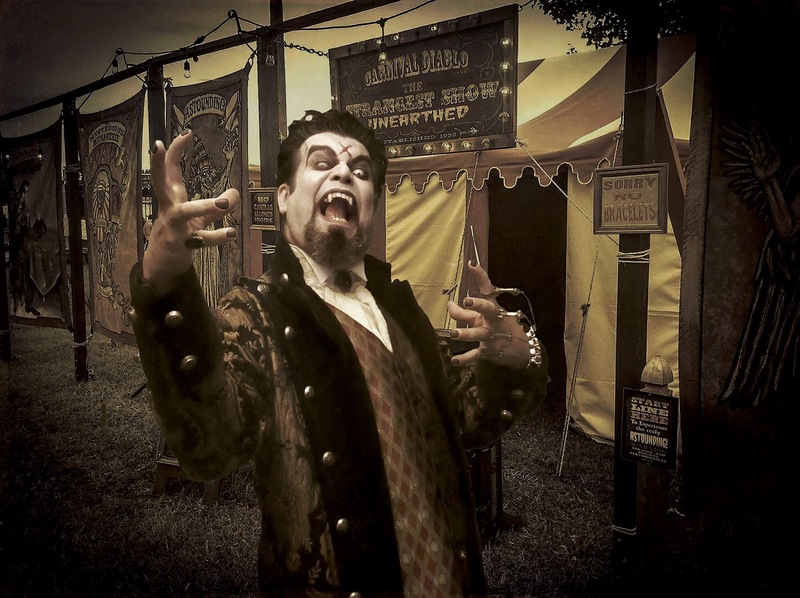 Nicolai Diablo brings the last travelling sideshow to town. Dates include August 9th to the 12th in Stittsville, and August 16th - 19th in Almonte. Step right up and see the Strangest Show Unearthed! Marvel at The Mysterious Menagerie - strange creatures from all over the world! Witness the amazing feats of Nicolai Diablo! And don't miss the wonder that is Vassago - the mechanical marvel who will astound you with his fortune-telling abilities. You can find information about all the shows on the Facebook Page. If you have an event that you think our readers would enjoy, please email us at info@ottawahorror.com.